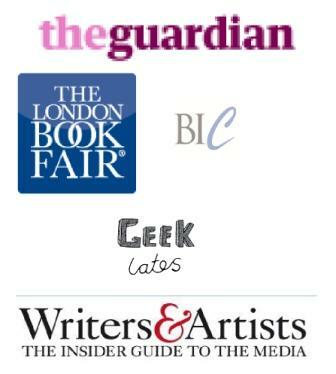 I’ve taught Guardian masterclasses in writing craft and professional self-publishing. I’ve co-hosted a show on Surrey Hills Radio called So You Want To Be A Writer (more about that here). I’ve spoken at literary lunches for The Oldie and Muddy Stilettos, taught writing workshops in Zurich and Venice and been interviewed by Jo Good on BBC Radio London. I’ve spoken at the Society of Young Publishers about self-publishing. I’ve read excerpts of my novels at Brixon Bookjam. I’ve debated the value of ISBNs with Book Industry Communication (BIC). And I’ve taught attenders of Geek Lates how to write tiny short stories that will fit on a postcard. 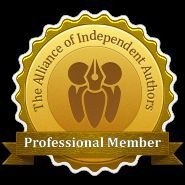 I have a course on Udemy, and I’ve been the special guest of Kobo Writing Life at the London Book Fair. If you prefer a virtual me, I’m happy to drop into your reading club or writing group by Skype and I’ve done oodles of audio and video podcasts for the likes of The Creative Penn and Grub St Writers in Boston.